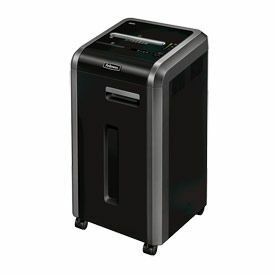 Up to £90 Cashback with Fellowes shredders! Every day you deal with thousands of pieces of information such as reports, business plans, financial data, customer pricing, names and addresses. 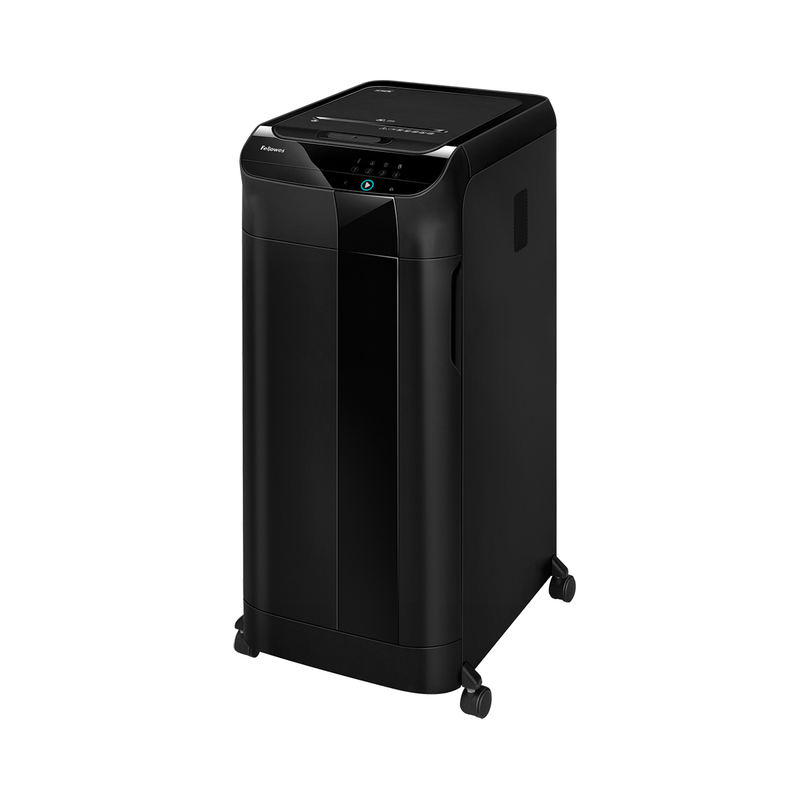 Are you keeping it confidential? Are you GDPR compliment? 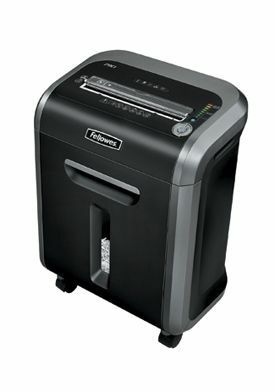 There is no better time to take sensible steps with fantastic Cashback offers from Fellowes. 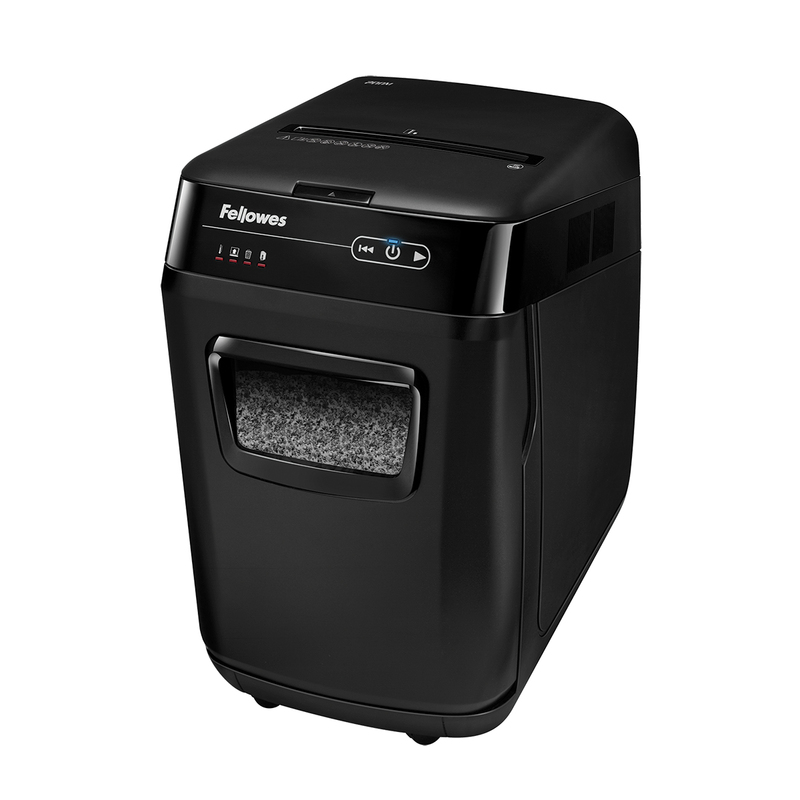 Earn up to £90 when you buy one of these selected Fellowes shredders. Be sure not to miss out on all these great cashback deals!